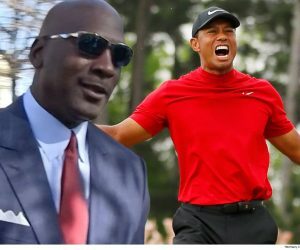 TIGER WOODS TURNS BACK THE CLOCK ON THIS SUMMER SUNDAY! He sure gave us something worthwhile to watch and root for on a hot and muggy August afternoon! After his magical turn at Bellerive Country Club in the 100th edition of the PGA Championship, even Tiger haters need to give him props. Not for the first two majors — the flat outcome in the Masters, when he tied for 32nd and had no control of his wedge game, or the missed cut in the U.S. Open, when he started out with a triple-bogey and never recovered. 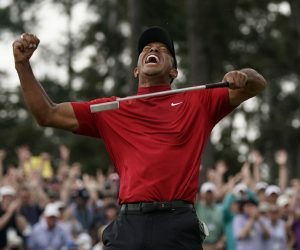 With a tie for sixth in the British Open, where he took the lead with eight holes to play, and a runner-up finish to Brooks Koepka in the PGA Championship, the 14-time major winner proved to the golf world and his peers that he will be a force in majors once again, that his pursuit of major No. 15 and beyond is not a pipe dream. He’ll be 43 when the best players in the world arrive at Augusta National next April, but the old Tiger is feeling young. He now expects to win after wondering if he’d ever play again on this level or play again period. 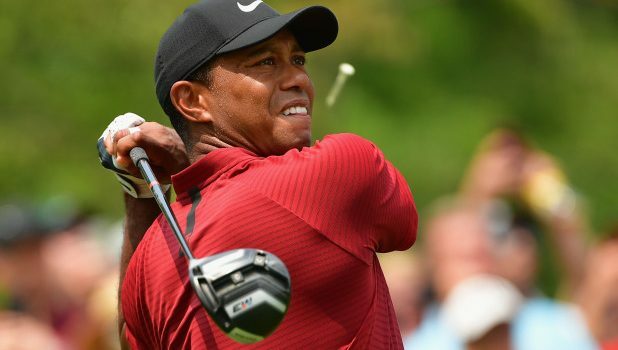 Woods closed yesterday with a 64 — his lowest final round in a major — and his 266 total was the lowest of the 80 majors he has played. He came within one stroke of the lead on three occasions in the final round, the sixth time this year he was in Sunday contention. When his comeback started in the Bahamas at the Hero World Challenge last December, Tiger was ranked 1,199th. Now he’s No. 26 and will likely be on the Ryder Cup team and will be in the mix to become the only player to win the FedExCup three times. He’s already the only one to win the lucrative postseason series twice. “This has been a process on building,” Woods said. “I didn’t know when I was going to start this year and how many tournaments I was going to play, how well I was going to play. I didn’t know what swing I was going to use either. 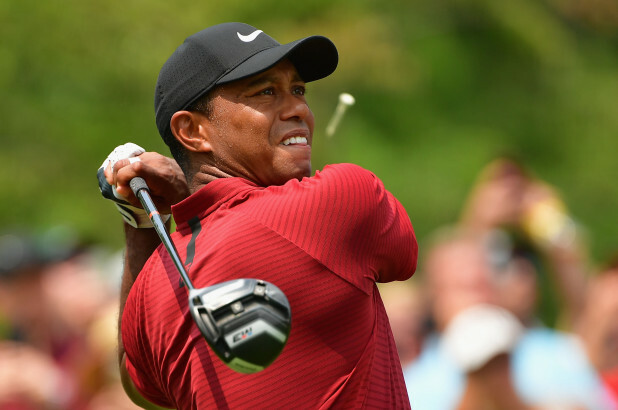 Players like Justin Thomas, Rickie Fowler and Patrick Reed were confident Tiger could be Tiger again when they played rounds with him in the early stages of his latest comeback. They saw it coming. Sixteen months ago, Woods could barely walk. Now he’ll stride down the fairways next year as one of the favorites in every major. Especially at the Masters, where he has won four green jackets. And at the PGA at Bethpage Black, where he won the 2002 U.S. Open. And at the U.S. Open at Pebble Beach, where he won the 2000 U.S. Open by 10 shots. This year in the majors, heck, this whole year, has been remarkable. Next year could be magical. Previous EAGLES ADD EX-NIT HACK, GIVING THEM 5 QUARTERBACKS! Next COMCAST-OWNED FLYERS WON’T BE ON COMCAST-OWNED NBC VERY MUCH!